This website publishes English translations of Zhou Yaping’s poems. 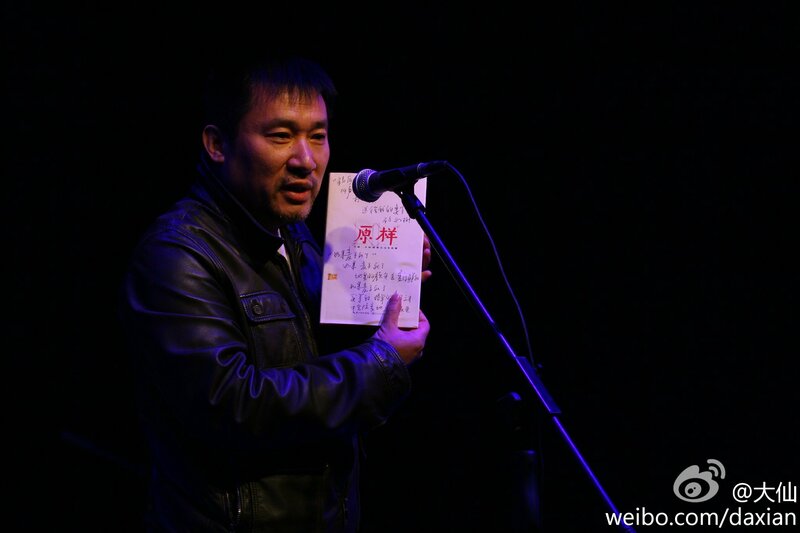 Zhou Yaping 周亚平 is a contemporary Chinese poet. He was born in Jiangsu on July 25th, 1961. He was a member of the poetry organization “原样” (“Original–Chinese Language Poetry Group”) in the late 1980s and early 1990s and some of their works were published in the Great Britian in the book under the same title of the organization. Zhou Yaping worked as teacher, documentary director, producer, television station administrator. Now he lives in Beijing and works at CCTV station taking charge of the television series program there . In 2008, he resumed poetry writing which he didn’t touch for fourteen years since 1994. He published several poetry anthologies in these several years, including If Wheat Dies (《如果麦子死了》)，Vulgar Beauty（《俗丽》）, Drama Theatre（《戏剧场》）, Red White Blue Grey Black Black (《红白蓝灰黑黑》), and Original (《原样》). Zhou told me that his fifth poetry antholgoy will come out soon in 2014. This blog is managed by Xiucai Zheng, who is working on the project of translating Zhou Yaping’s poems.